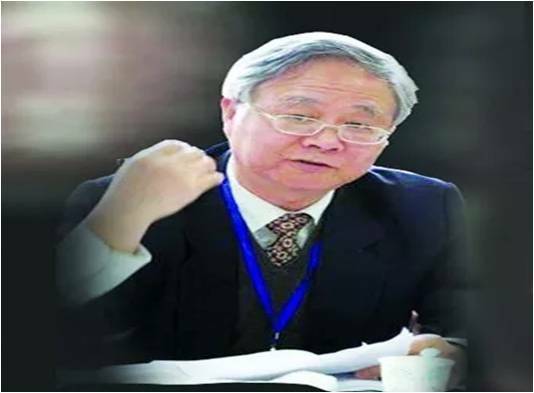 As every two years, the biannual celebration of the Conference, "China: Economy, Power and Future" is approaching. On this occasion it is dedicated to "Sinology, Chinese Studies and Current Affairs of China". This fourth edition has two significant characteristics. First, they will be held within the framework of the URJC Summer Course that commemorates the "45th Anniversary of the Establishment of China-Spain Diplomatic Relations". 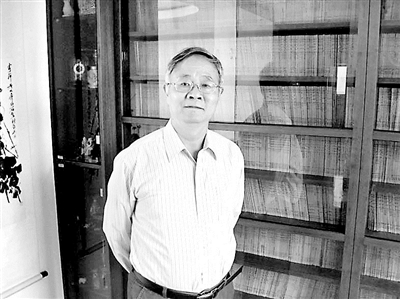 Professor Zhu Zhenghui (朱政惠) in one of his speeches. 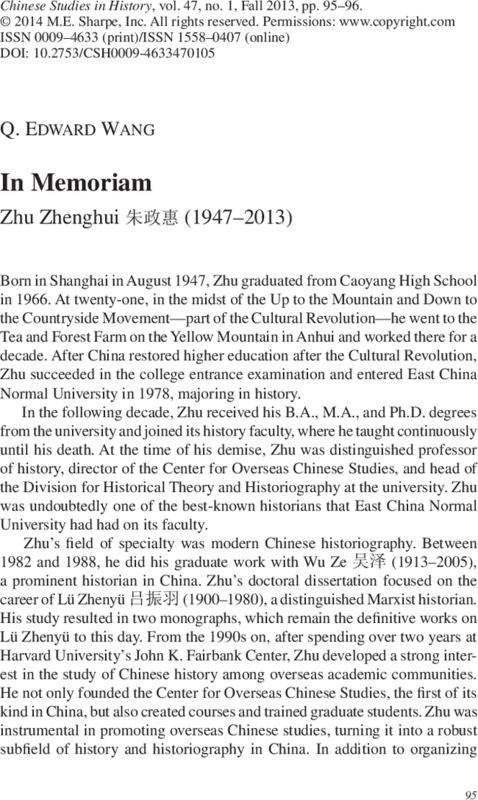 Obituario en la página de la ECNU. And remember, the "IV International Conference China: Economy, Power and Future: Sinology, Chinese Studies and Current Affairs of China. In Memorian Zhu Zhenghui (朱政惠)" will be held within the framework of the URJC Summer Course that commemorates the "45th Anniversary of the Establishment of China-Spain Diplomatic Relations", between the 2nd and the 4th of July in the Campus of Madrid / Vicalvaro of the URJC. In this "Summer Course-URJC" we have been able to bring together the most distinguished of the "sinological" world and the "Chinese studies" of this country. 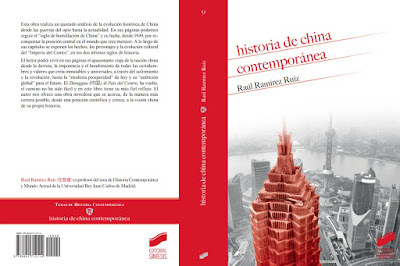 Thus in the first session, dedicated to the History of China-Spain Relations: "45º of the Establishment of Diplomatic Relations China - Spain", we will have Professors such as Ramón Tamames, Dolors Folch, Anna Busquets, and Pablo Bravo Lozano, Ambassador in mission special for the Year of Spain in China. In the second session, dedicated to the History of Sinology and Chinese Studies in Spain: From the "Missionary Sinology" to the "New Spanish Sinology of the 21st Century", we will be accompanied by professors of the relevance of Consuelo Marco Martínez; Joaquín Beltrán Antolín; Pedro San Ginés and Taciana Fisac. And in the third session, dedicated to An Analysis of Current China in the World: From the New Silk Road to the socialism of the new era of Xi Jinping, we will have professors of contemporary history such as Fernando López Mora; Julio Pérez Serrano and José Luis Rodríguez Jiménez. Marcelo Muñoz, Founding President of Cátedra China, will give the closing conference.